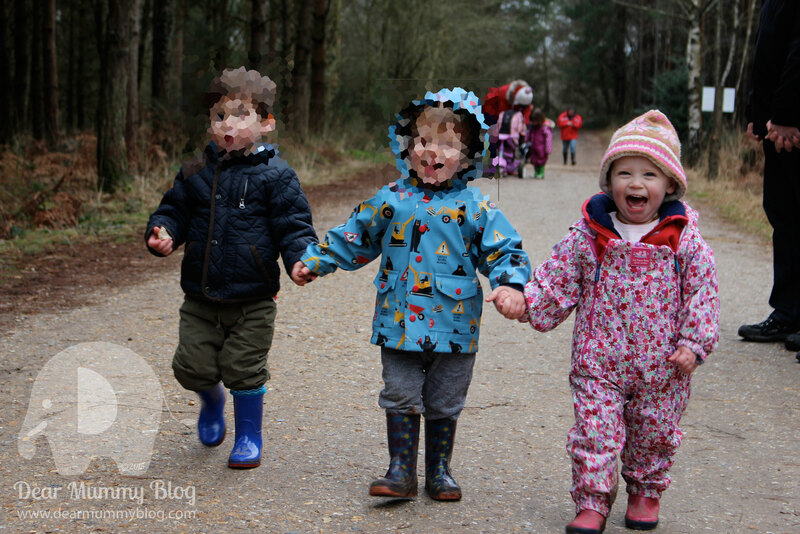 Dear mummy, we visited The Moors Valley Country Park in Dorset over the weekend to join other little children on the Forestry Commission’s Gruffalo trail and we were a bit disappointed. 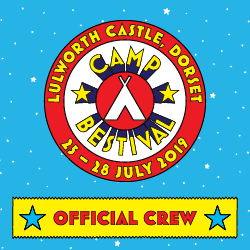 Luckily for us the company of NCT friends and families made it worthwhile for us and a very enjoyable jaunt into the woods. We love the Gruffalo books and it’s always my first go-to book at bedtime so it’s nice to get the opportunity to met up with the Gruffalo in person. It’s a cold cloudy January day and Moors Valley is very muddy. 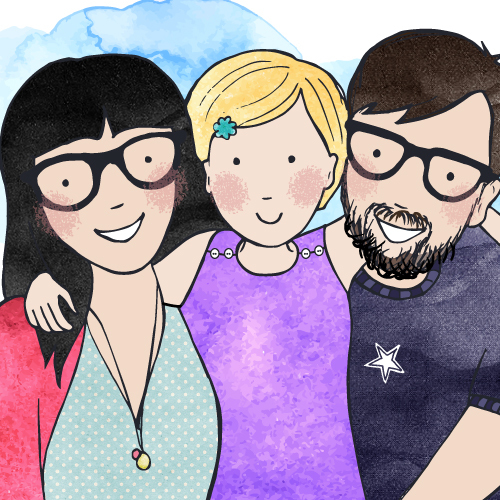 We’ve donned our wet weather gear and wellies. We’re all excited to see the Gruffalo and all the other characters out of the book. 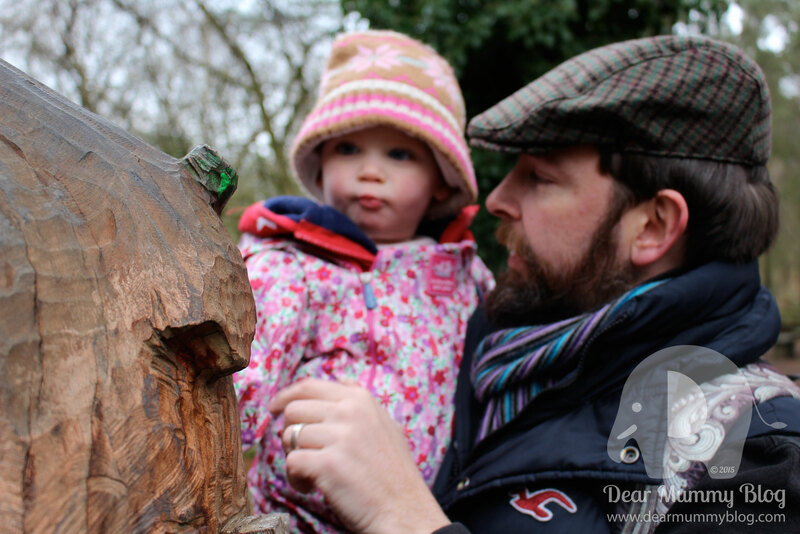 The Forestry Commission are hosting Gruffalo trails up and down the county at selected woods to celebrate 15 years of the Gruffalo books. The Gruffalo Book is written by Julia Donaldson and illustrated by Axel Scheffler, that tells the story of a mouse, taking a walk in the woods and coming across creatures that want to eat him, he dodges their advances and evades capture by coming up with a make-believe monster (the Gruffalo ) that he is meeting for tea. After gloating to himself that there is no such thing as a Gruffalo he stumbles on one! Eek! Incase you haven’t read the book we won’t ruin it for you 😉 but is worth a read and based on a Chinese Folk tail of a fox that borrows the terror of a tiger. 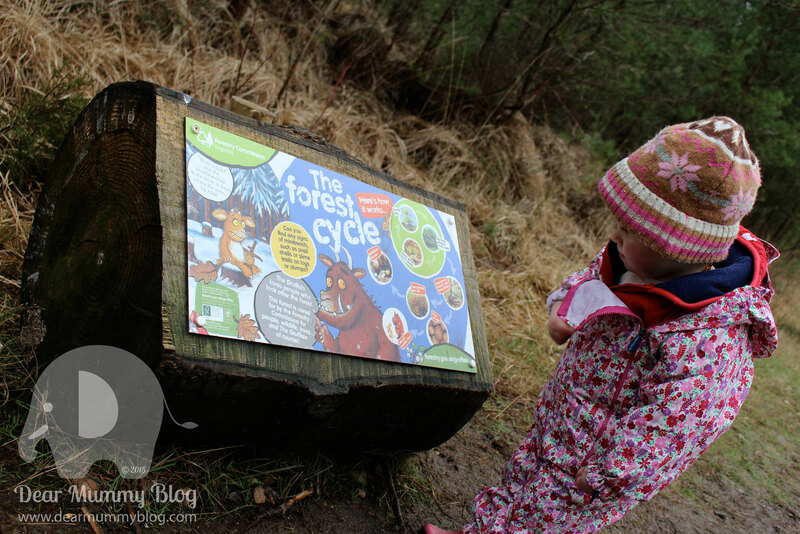 The Gruffalo trail is only on until February 2015 so we decided to go have a look, shunning our nearest venue Alice Holt Forest to go further afield with friends. 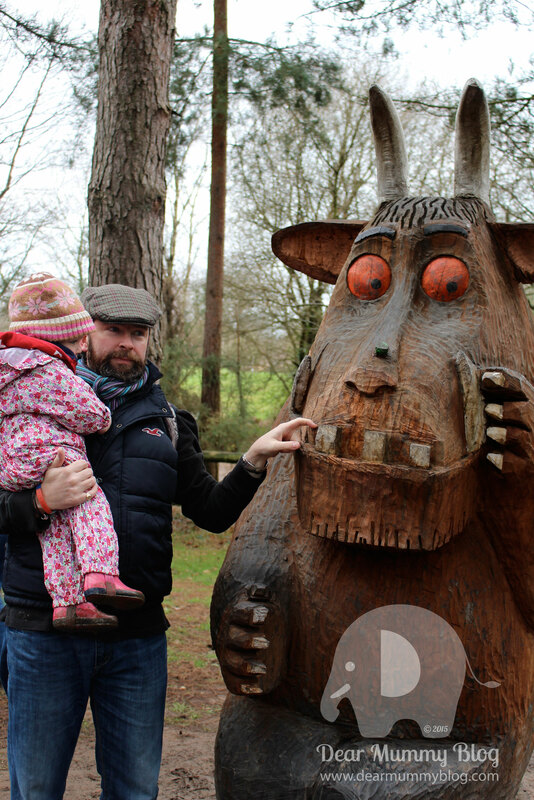 Unfortunately it wasn’t up to much, only one large carved Gruffalo greets us at the entrance to the trail. He’s seen better days! His paint is faded and there is a pool of mud at his feet which is treacherous for puddle jumping kids. We spend the next hour walking around paths following way-finding signage which leads to…..nothing. No more giant creatures or climbing logs..just mud and more mud. Not much fun for a toddler. Luckily for me I had friends to play with. Another thing which put a dampener on the day was the extortionate car parking rates and the cost of food in the cafe. We brought some of our own food and sat and had a picnic but remember to bring bags as there are no bins around. We’re going to head to Alice Holt next month to see if it’s any better. I’d love to see more characters from the book.